Procter and Gamble is one of the Smart marketers in the FMCG market. The brands within P&G are legendary and so is its rivalry with HUL. P&G had 300 brands upto 2014 but it made the smart move of pruning several brands and held only 65 solid brands by the end of 2014. These 65 brands were contributing to 95% of the profit of P&G and instead of diluting the brand equity of the parent brand, P&G decided to concentrate on these champion brands itself. 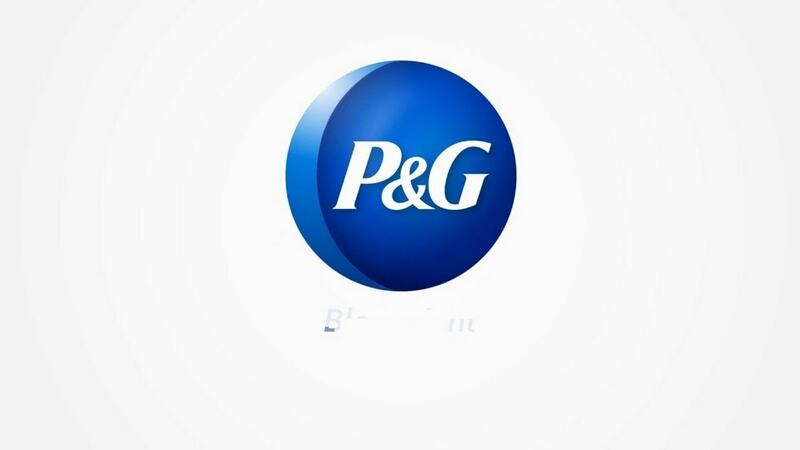 Brand equity – One of the best advantages of P&G is that it owns brands which are very valuable by themselves. It owns Gillette which is the 138th ranked brand in the world and has a 20 billion dollar brand valuation. It also owns Tide and Ariel which are in the top 500. Duracell, Pampers, Pantene, Vicks, Whisper, Olay are all famous brands by themselves. Naturally, P&G is an umbrella brand company and the parent brand has a fantastic valuation. Economies of Scale – With such top players in its product portfolio, Economies of scale is a major advantage with P&G. It shares resources such as warehouses, accounts, factories, and any other fixed incomes which are other wise an unscalable cost expenditure. As the operation rises, the economies of scale also increases. Excellent R&D – An advantage of P&G is its excellent R&D due to which it has innovated and brought many products in the market which have taken the market by storm. This is the reason that P&G has a good bottomline. All its products are innovative in nature. 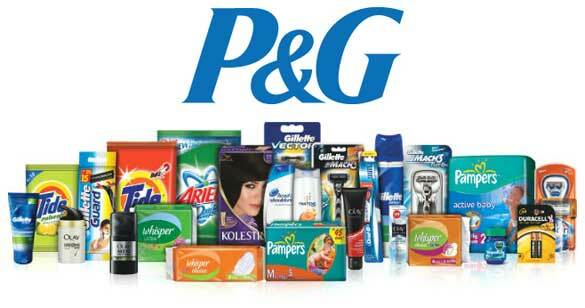 Multi national and Multi product line presence – P&G is a Multi national company being originated from United States. It has a fantastic multi national presence and is known to operate in a whopping 180 countries. Besides operating in so many countries, it also has a fantastic product line. On latest count, it had 65 brands, each of which will have their own product line. So you can understand the depth of operations at P&G. High gross profit margin – Because of their expenditure in R&D as well as Marketing and distribution, P&G believes in keeping higher profit margins, a strategy which has benefited them immensely because they have the highest margin in the FMCG industry. This in turn results in the brand investing even further in brand building and therefore revenue generation. Fantastic distribution channel – Be it Rural, Urban, Moden or Online, P&G brands have covered all distribution channels. There is so much demand for the product by themselves, that if they are not present in the market, then a competitor will soon take over. But the job done by the distribution team is commendable because managing the inventory and deliveries of so many products across so many locations is a tough job. 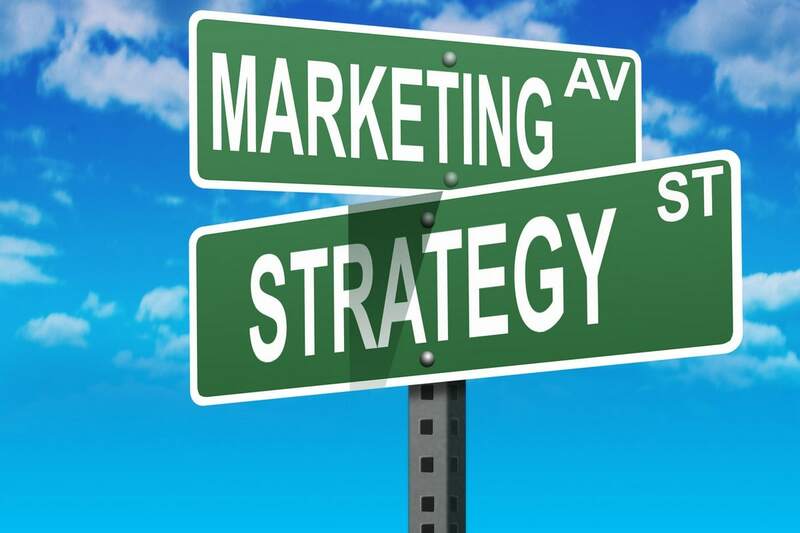 Known for its Marketing strategies – P&G is known for its marketing strategies including its tactics used on the ground. P&G is one company which uses pull marketing effectively and we can see the effect in Tide, Ariel or Olay. Furthermore, the Integrated marketing communication of the brand is excellent and it uses multiple channels to reach its audience. 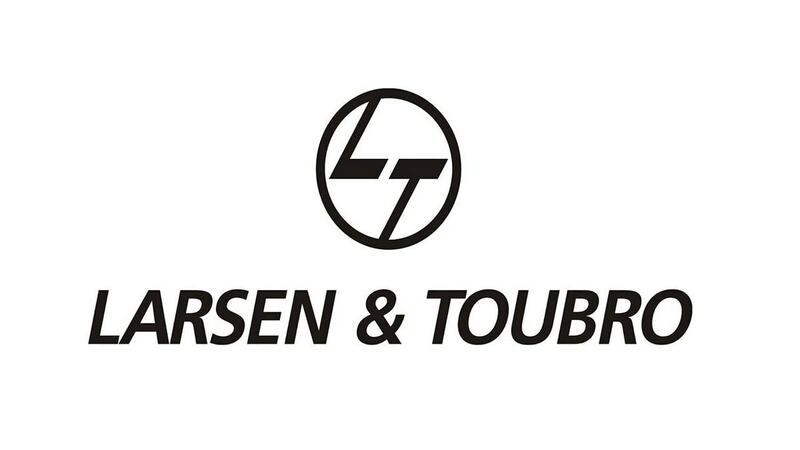 Loss due to closure of brands – Prior to 2014, P&G had close to 300 brands but it pruned its brand porfolio to include only 65 brands which were driving 95% of its overall profits. With this move, P&G also underwent a loss because a lot of capital as invested in growing the other 235 brands. But it was a necessary move which set the mood for the rapid boost of the P&G brand. Organization structure causes slow decision making – Because it is an old Organization and as there are so many SBU’s and portfolio’s to manage, the decision making is said to be slow and hence it affects the organization as a whole. Low organic growth – Rate of Increase in customer base is slow as saturation curve is reached and lower innovation is happening. As a result, P&G is going through a phase of low organic growth. For P&G to overcome this, it has to pull off some unique marketing and product gimmicks to get the sales going. Regular change is needed – In the beauty and personal care products, the market trend is that every single month, the market demands that the products be changed. A new fragrance be introduced or a new variant be introduced in the market. This regular change is an inherent requirement of the market, affecting the profit of the firm. Rural markets – A major challenge for all FMCG companies is penetrating the rural markets, which are price sensitive and impervious to advertisements. Availibility and pricing are two major factors affecting the decision making of rural markets and this is an opportunity still for the likes of HUL and P&G. Increase organic growth – By launching better products in the market or increasing the marketing effort, P&G can get its brand going again. Even age old dominants like Gillette have been shaken by private label brands like Dollar shave club. So increasing organic growth promises a positive future for the brand. Increased purchasing power – Purchasing power of consumers is going to increase in the near future with economies booming across many countries. These developing economies will give rise to better markets and thereby they become ideal target markets for the likes of P&G. 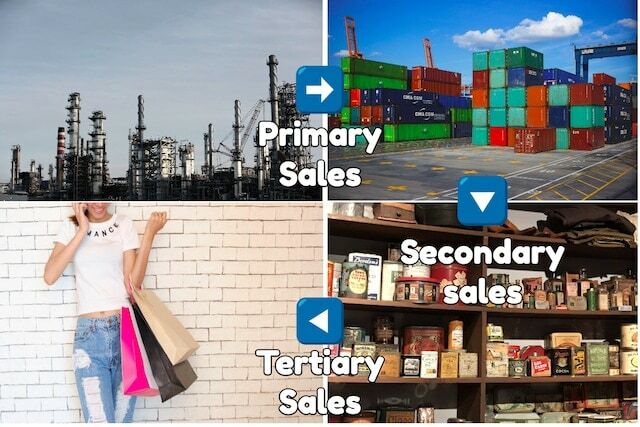 Mergers and Acquisitions – Acquisition of local competition who are good in their products or distribution channel is a way to eliminate the competition and also to add a new product in the portfolio. Overseas growth – As mentioned above, with the increase of purchasing power in under developed and developing economies, P&G will observe better growth in overseas markets as compared to its home market – USA. 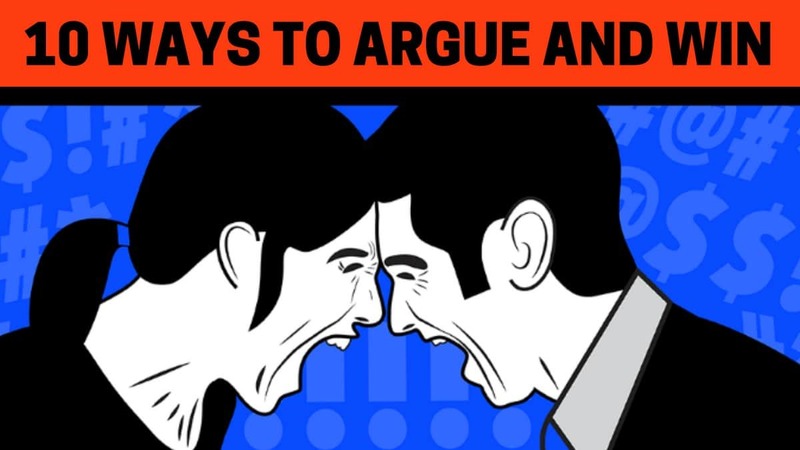 Intense competition – P&G has to constantly worry about competition especially from HUL. HUL is a competition in several product lines and the brands are constantly at loggerheads, a reason which affects the profitability of bth brands. Increased local / Unbranded competition – With governments supporting local brands and Make in India campaign, as well as foreign countries supporting their own infrastruture and manufacturing, me too products are on the rise and therefore offer higher local or unbranded competition to the likes of P&G. Private labels – Many retail brands Like D Mart and Reliance fresh have starting with their own brands and are planning their own private labels also for detergents, personal care products and others. Soon, something similar can be expected from E-commerce players who will manufacture and sell at lowest costs because they dont have the expenses of distribution to incur. Naturally, these private labels affect the overall sale of P&G.